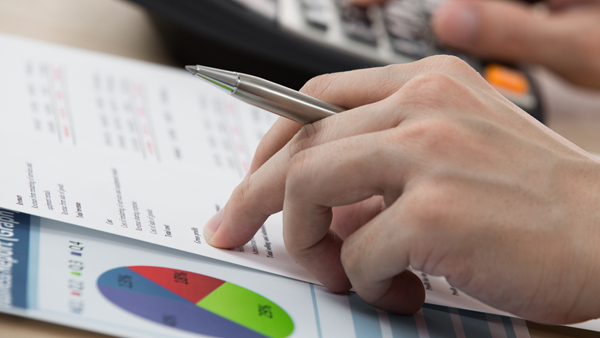 Auditing is a crucial but often forgotten or under-executed part of the claims process. An audit is not always a negative thing, especially when it comes to workers’ compensation medical bill review, where unchecked billing errors can have a significant impact on an organization’s bottom line. Potentially inaccurate billing practices are difficult to identify with an untrained eye — though they could be significantly increasing payors’ total medical spend on workers’ compensation claims.